Delivers 36 Highway MPG and 30 City MPG! This Honda Civic Hatchback boasts a Intercooled Turbo Premium Unleaded I-4 1.5 L/91 engine powering this Variable transmission. Wheels: 18" Alloy, VSA Electronic Stability Control (ESC), Valet Function. Trip computer, Transmission: Continuously Variable -inc: dual-mode paddle shifters and LED gear position indicators, Tires: P235/40R18 91W AS, Systems Monitor, Strut Front Suspension w/Coil Springs, Steel Spare Wheel, Sliding Front Center Armrest and Rear Center Armrest, Single Stainless Steel Exhaust w/Chrome Tailpipe Finisher, Side Impact Beams, Seats w/Cloth Back Material. 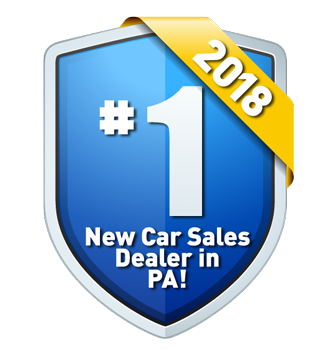 Stop by Lehigh Valley Honda Hyundai located at 675 State Ave, Emmaus, PA 18049 for a quick visit and a great vehicle!